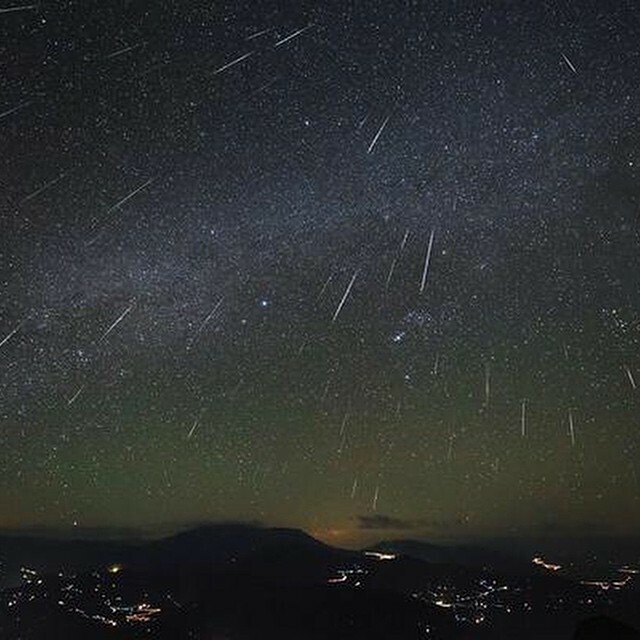 SANTA MONICA—Santa Monica College’s John Drescher Planetarium will be hosting its marquee summer event, “The Meteors of Summer: August’s Perseid Shower,” on Friday, July 31 and Friday, August 7, at 8 p.m. The Perseid meteor shower is an annual occurrence, appearing in the night skies between July 11 and August 24. What we see as “falling stars” is actually the dust of a comet, called Swift Turtle, whose trajectory the Earth passes through every summer. The peak of the event is sometime between August 11-13. Although cloudy skies and a monsoon storm dimmed the lights on the celestial show last year, the weather forecast predicts clear skies for this year, making it possible to see about 50 to 100 shooting stars an hour. 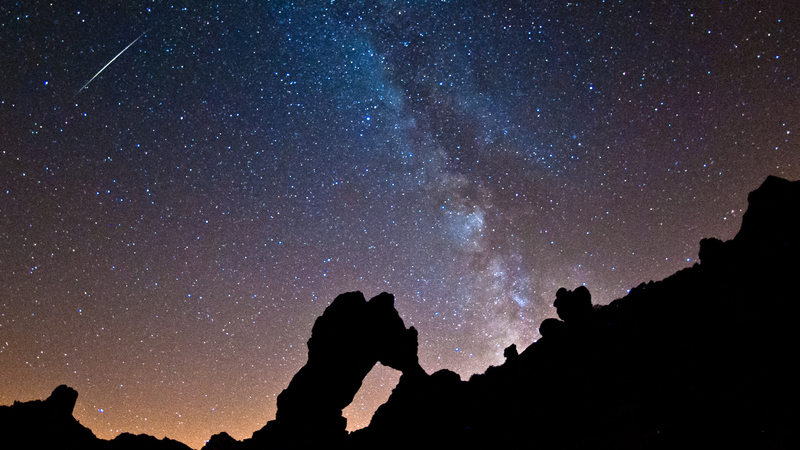 The best way to see the meteor shower is to get as far away from the bright city lights, perhaps to Drescher Planetarium, which has a viewing and talk about the light show. To obtain additional details about the event, visit the Santa Monica College website for prices and show times.